With so much money looking for so few high growth businesses, founders have never been in a stronger position to find the funding they need to scale - but how do you choose the best option for you and your business? This unprecedented choice of options has made the funding landscape much harder to navigate, but easier to find a solution that more exactly matches your needs. 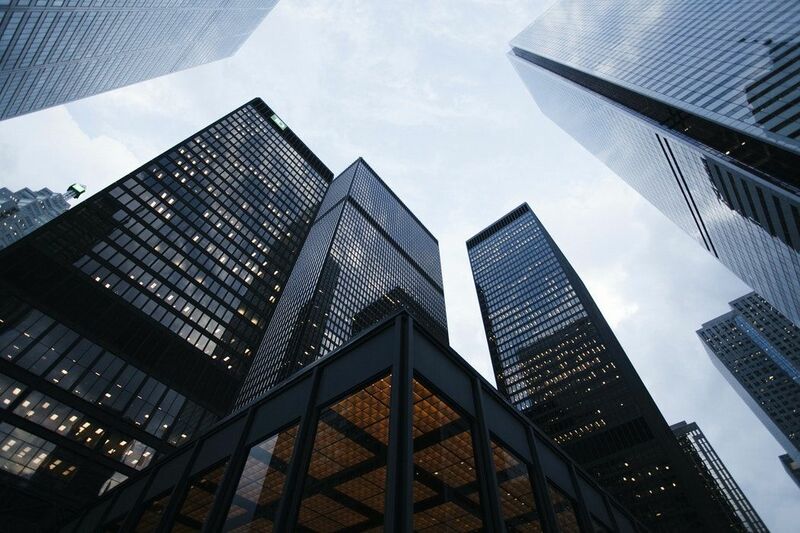 New venture debt players are offering quicker decisions and access to finance, while equity investors are offering minority stakes for longer investment terms. With debt seen as cheap but unforgiving and equity as expensive but supportive, it’s hard to find a solution without some form of compromise. However, for those who want total control and cheaper money, there are more options to choose from. This speaker panel chaired by The Supper Club will bring together founders who have raised money in different ways to share their tactical insights and hard-learned lessons. The panel will also include technical advice on new sources of finance, and how to present the strongest case to lenders or investors. ﻿An engineer turned motorcycle racer turned entrepreneur, Simon started the award-winning recruitment agency marketplace, Hiring Hub, to help companies easily find and work with specialist recruitment agencies. Named by GP Bullhound as one of the North’s Top 50 fastest growing technology companies, Hiring Hub is used by thousands of companies in the UK, who use it to fill vacancies in an average of just 20 days. 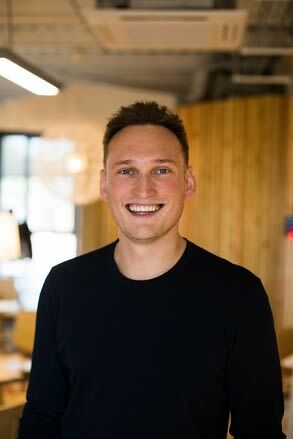 Simon was named Software Entrepreneur of the Year at the Digital Entrepreneur Awards, is a Young Guns alumni, Chaired the Government’s Northwest Business Council, and is an ambassador for National Apprenticeships. Simon will share is lessons from raising £2.5m from a mix of angel investors and institutional investors that he will be applying to the next fundraise of £4m over the next 12 months to scale further. Peter graduated with degrees in Law and Commerce from Melbourne University in 1984. He joined the corporate finance department of Minter Ellison, a leading Australian law firm, where he qualified as a lawyer. In 1989 Peter joined the corporate finance group of Clifford Chance in London. 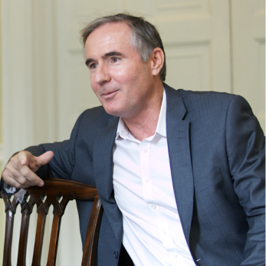 After completing an MBA in Finance, Peter joined Cavendish in 1994 and was appointed a director in 1997. Since that time he has been involved in the sale of over 60 companies including such household names as Avent Baby Products, Antler Luggage, Plymouth Gin and Braitrim. Peter is a frequent lecturer and author on the subject of mergers and acquisitions. He has published a book entitled “The Definitive Guide to Selling Your Business”. Peter is a member of the Executive Committee of Oaklins, the global M&A advisory firm.